Here at All Star Rent A Van, we’ve always had one goal. 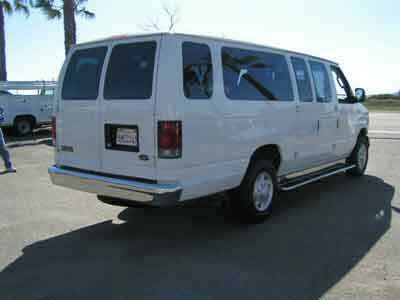 To provide San Diego with the best customer service and quality in the Rent-A-Van market. We are proud to say, for over the last decade we have been doing just that. Thanks to our customers and the local community, we’ve been able to keep serving the city we love most. Through great experiences and services at competitive prices, we have shown San Diego that we are committed to customer satisfaction. Our clientele is very diverse,as we provide rental services to businesses, schools, church groups, military, bands and DJ’s, or anyone who wishes to travel comfortably in large groups. To prove we’re not just another cheap rental van company, see what our previous customers have to say about our services, be it 15 passenger vans or 12 passenger vans, All Star Rent A Van has you covered! San Diego Airport (SAN), Los Angeles International Airport (LAX) or John Wayne Airport (SNA) in Santa Ana/Orange County (OC). Due to the obvious fact that everyone you’re traveling with is going to the same place, it only makes sense that the group travels…well, as a group! Instead of cramming everyone into several rental vehicles. 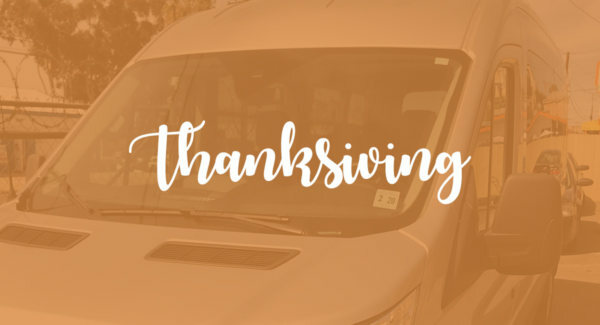 By having all of your passengers together in one on our safe and reliable 12-passenger or 15-passenger van rentals, you’re not only ensuring that each person is able to ride in maximum comfort, you’re also able to remove the hassle of coordinating rides for the people you’re traveling with. Aside from comfort and less stressful travel, when you rent a passenger van on your next trip, you’re also enabling that you’ll be able to stay on a time schedule that works for you. Beyond extra luggage room, you’ll have the peace of mind knowing your family or group is safe while driving around sunny San Diego. 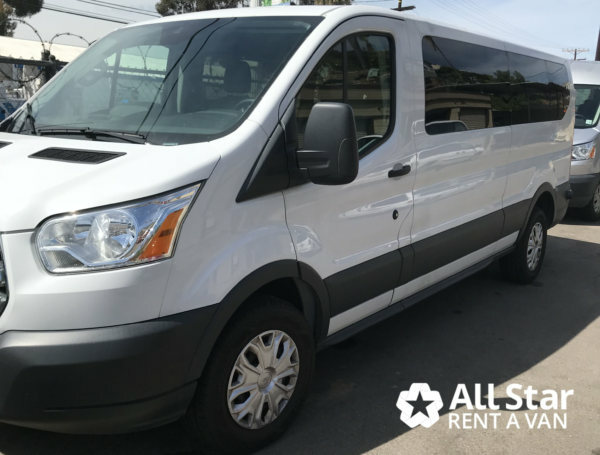 When you have an All Star Rent A Van van rental at your disposal, you can rest assured knowing that your passengers are not only safe, but are also riding in absolute comfort. And while you’re in San Diego, your group can stay at any number of the world renowned hotels here. 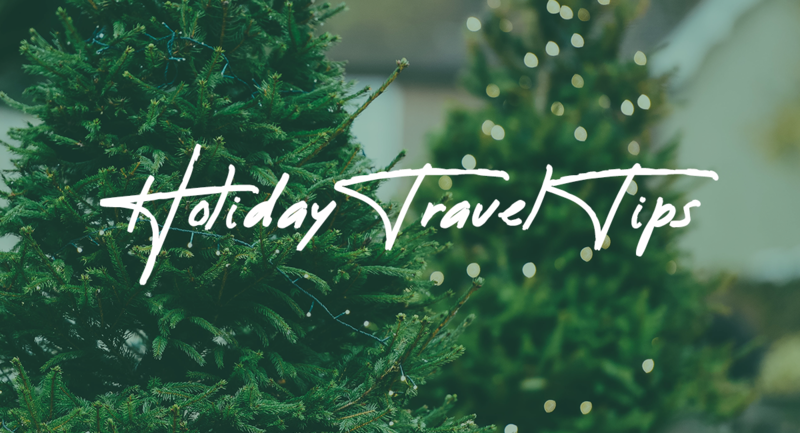 Hotels like the Hampton Inn, Best Western, Dolphin Motel and many more. Contact us today for more details about planning a 12-15 passenger van tour or pickup & dropoff for your destination in San Diego! 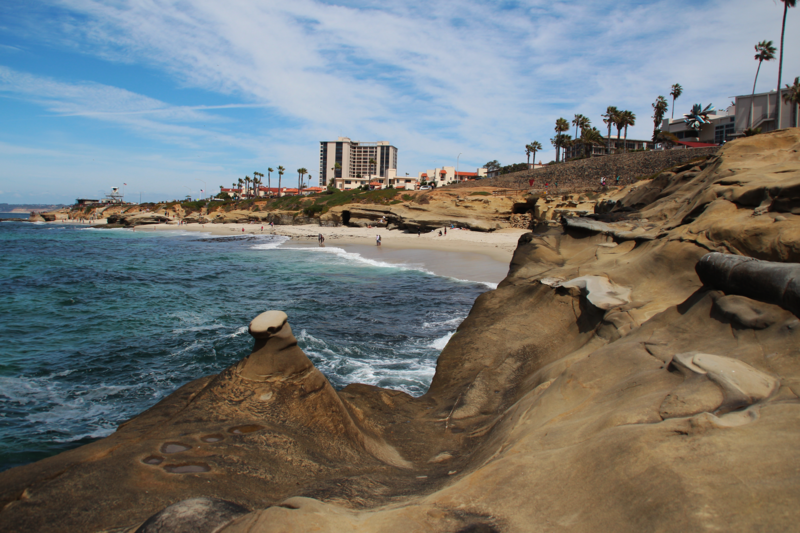 There is plenty to see and do in San Diego and if you are traveling in a group, the best way to see it all is by hiring a 12 – 15 passenger van rental San Diego and hit the sites!